Cleatech offers a large selection of Class 100 ISO 5 Cleanroom Workbenches to comply with your controlled environment. We are BenchPro® certified distributors, a trusted brand in the workbench manufacturing industry. 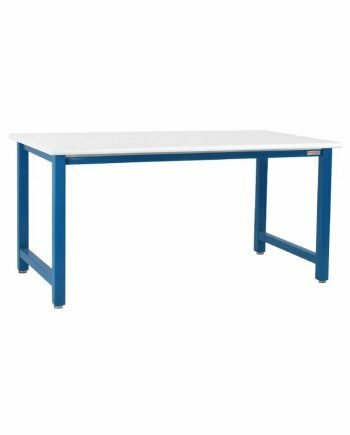 Workbenches are available in 24″ – 36″ wide, cleanroom laminate top or ESD laminate top, and with a manual or electrical hydraulic lift. A wide range of accessories are available to add to your workbench such as Casters, Upright, Adjustable shelves, Under desk drawers, LED overhead lights, and Bin box rails. Click on the product codes to see the datasheet or request a quote or use the filter at the left menu to find your workbench quickly.